For participants of the National Collegiate Landscape Competition, this is bigger than any college bowl game. 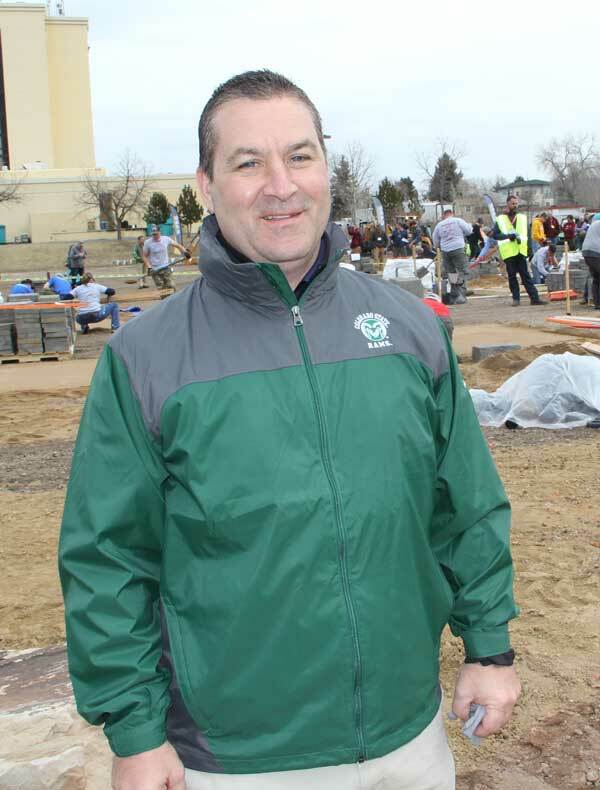 Early on in the 43rd annual National Collegiate Landscape Competition (NCLC), Roger Phelps, Corporate Communications manager for Stihl, laid it out for the 844 students packed in Colorado State University’s Lincoln Center. And with that message, students from 64 different schools marched out of the building, ready to test their mettle — and make those connections — with their fellow students and industry partners. 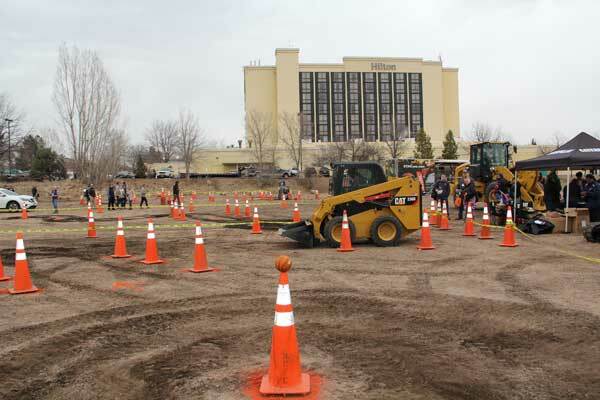 Hosted by the National Association of Landscape Professionals, the 2019 edition of the event took place last week in Fort Collins, Colo. Students are tested in everything from diagnosing plant problems to their deftness digging a hole with a John Deere 30G Excavator. Brigham Young University (Provo) took top honors this year, and Frank Vareska of Cuyahoga Community College, Cleveland, took the top overall score. For a complete list of school rankings click here, and for the individual results click here. Brooke Evans, a K-State senior in horticulture production, was in her fourth and final year attending NCLC. She will work as a greenhouse grower following graduation, but hopes to move into sales for a landscape company after gaining experience. Evans says the camaraderie is the best part of NCLC, not just with her fellow students, but the industry partners who support the event. Happily, it’s not just the young students who feel energized by the event, but also those with more … experience. Industry veteran John Janes of Caterpillar has attended NCLC for the last six years and says the event is motivating for him and his colleagues. 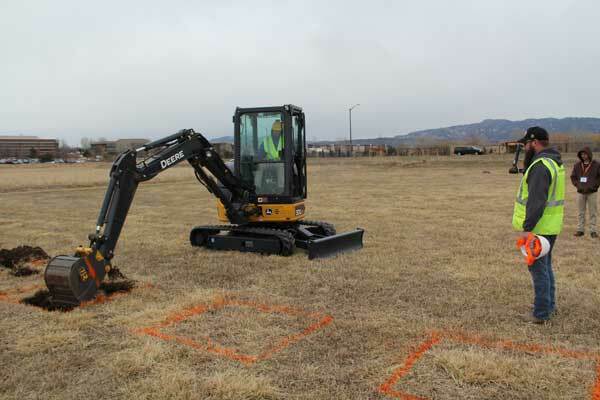 Caterpillar sponsored the skid-steer challenge course. Students were timed on how quickly they could navigate an obstacle course and change buckets. The fastest time was in the seven minute range; the slowest was 15 minutes. Bob Grover, president of Pacific Landscape Management, was in attendance to market his business and get exposure among students who might not be familiar with his Oregon-based landscape management company. Though he wasn’t actively looking to ask anyone to relocate to Oregon, he says you just never know what might happen with a chance encounter at NCLC. Doug Halsey of Ruppert Landscape and NCLC chairman, was thrilled with the way the 2019 edition was running. Halsey has seen the event grow over the years, from his day as a participant to today. Caterpillar’s Janes agrees and says the future is clearly bright for the students at NCLC.